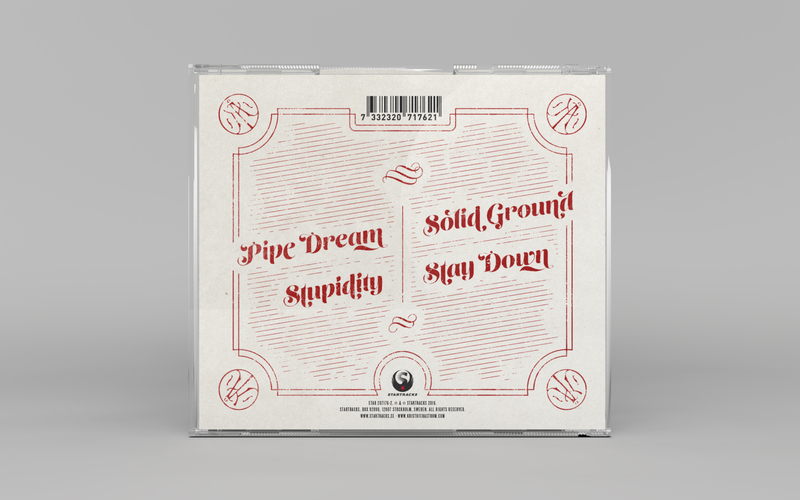 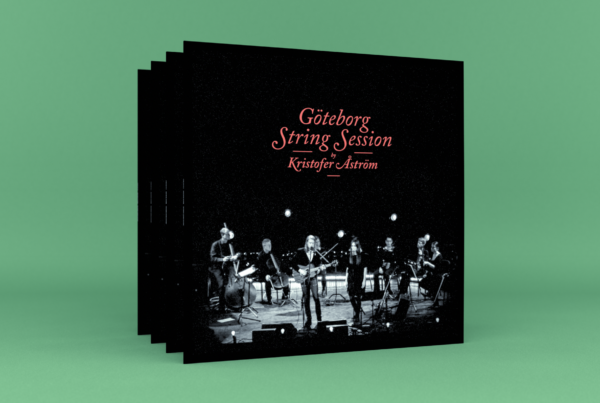 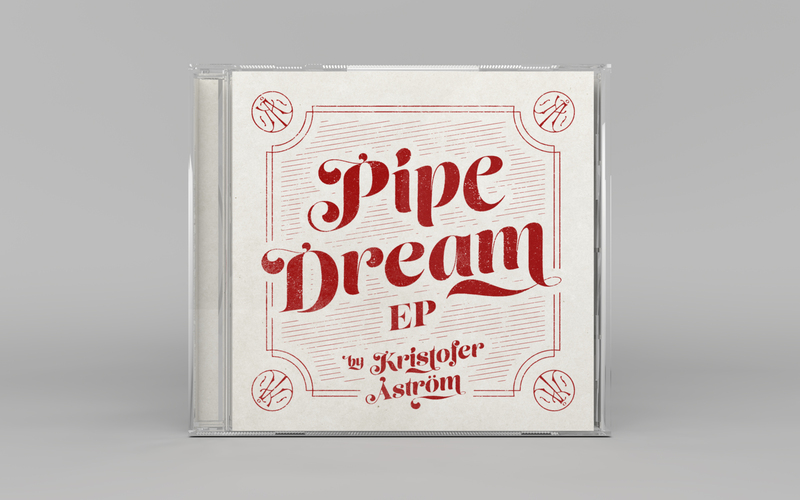 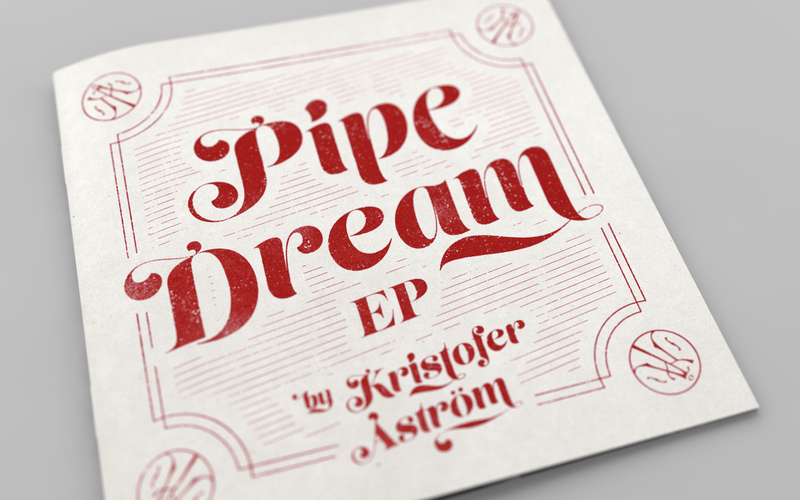 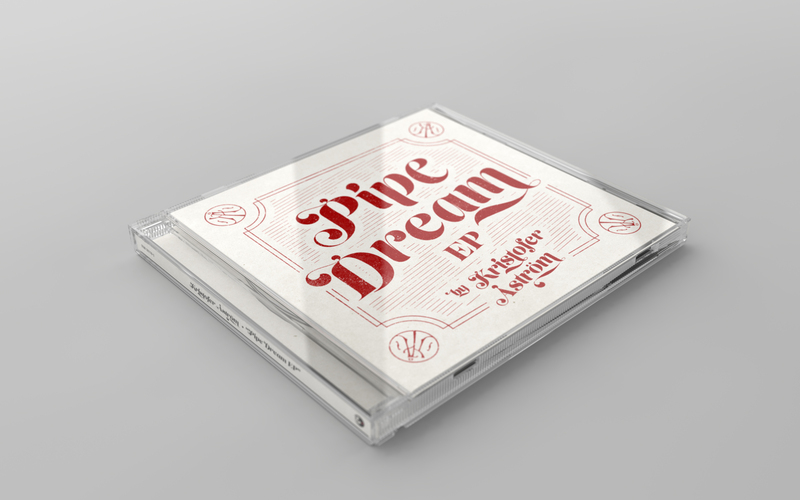 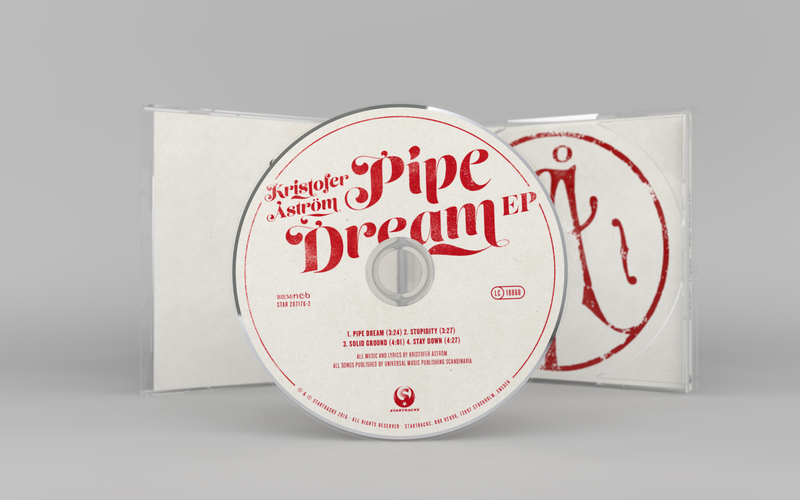 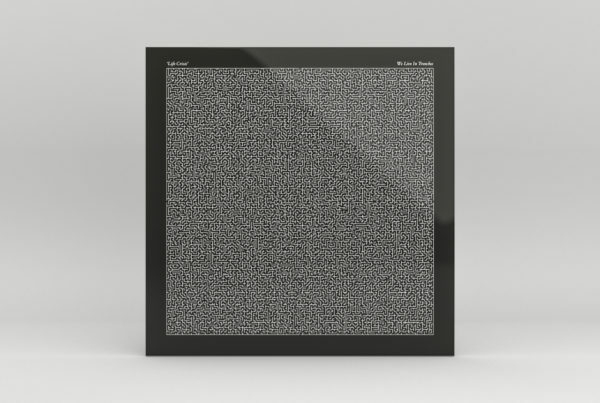 Packaging design for the Kristofer Åström CD “Pipe Dream EP” released on Startracks in April 2016. 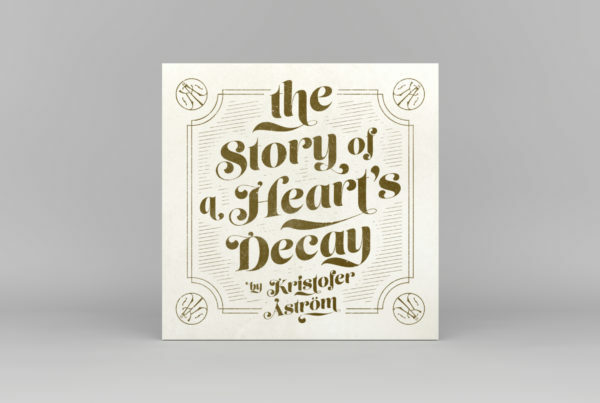 This is a 4-track EP with songs from the same session as The Story of a Heart’s Decay album, released the previous year, so I had this design follow the album artwork. 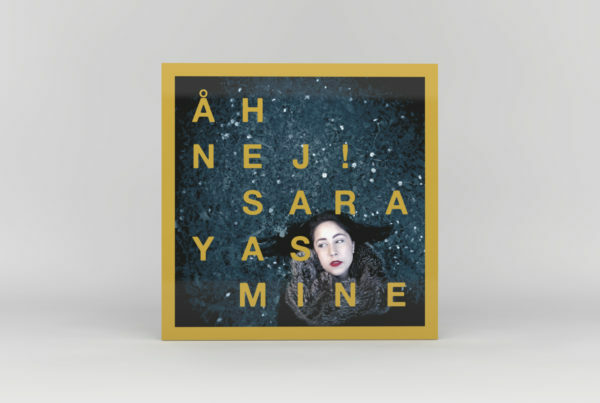 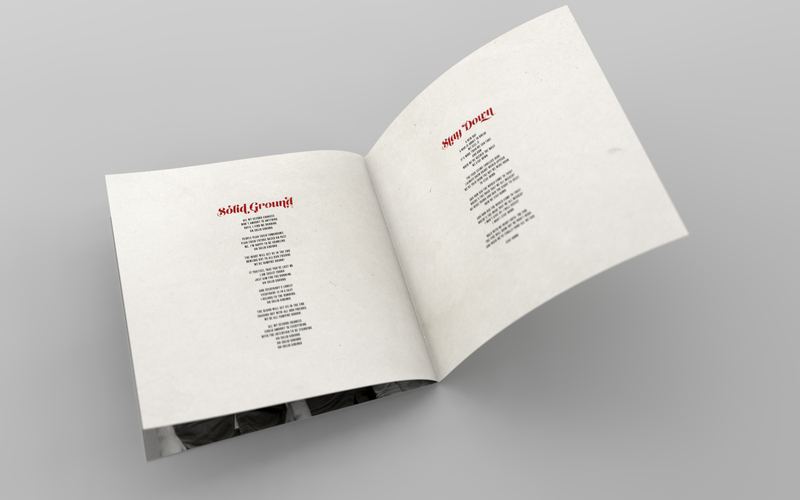 Jewelcase CD with an 8-page booklet. 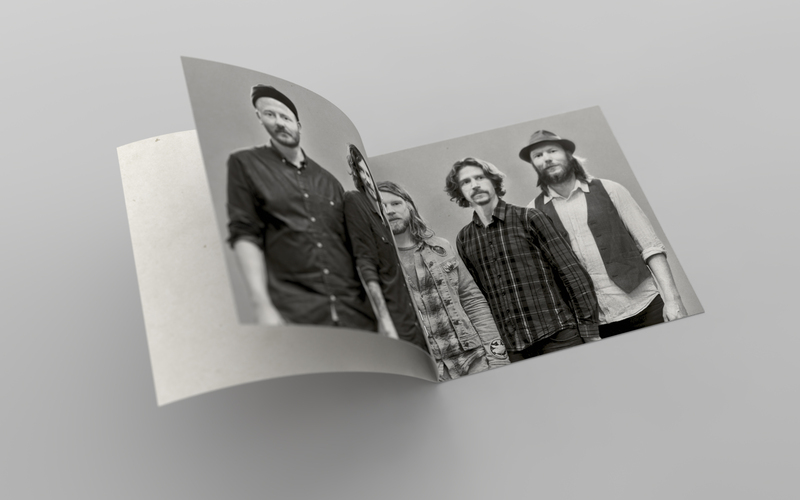 Photographs in the booklet by Emma Williamson. 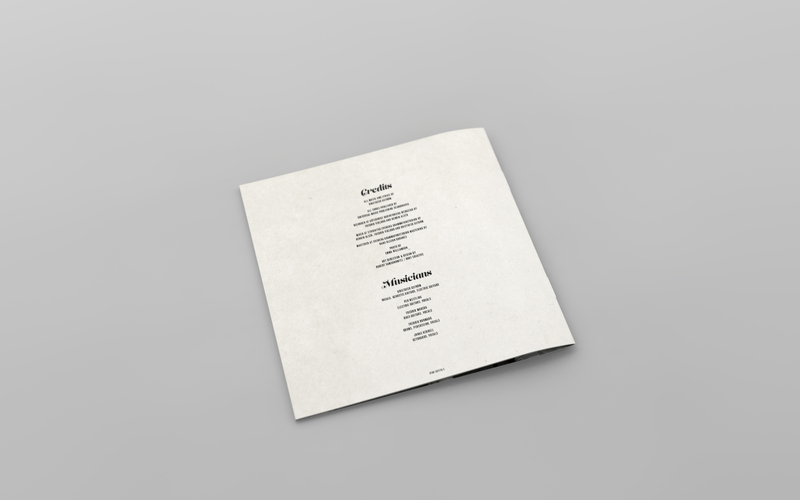 you might as well check out these related items I picked out for you.